While rummaging through some papers, I found notes I took at an event I attended in 2016 about becoming an Audiobook Narrator. A couple of the notes I scribbled: "Requires stamina - physical and vocal." "You must love books." Now that I've finished five full-length audiobooks, I can say that both of those are true. I can also say that being a narrator nurtures both of those qualities: I have more stamina now, as well as a deeper love of books. 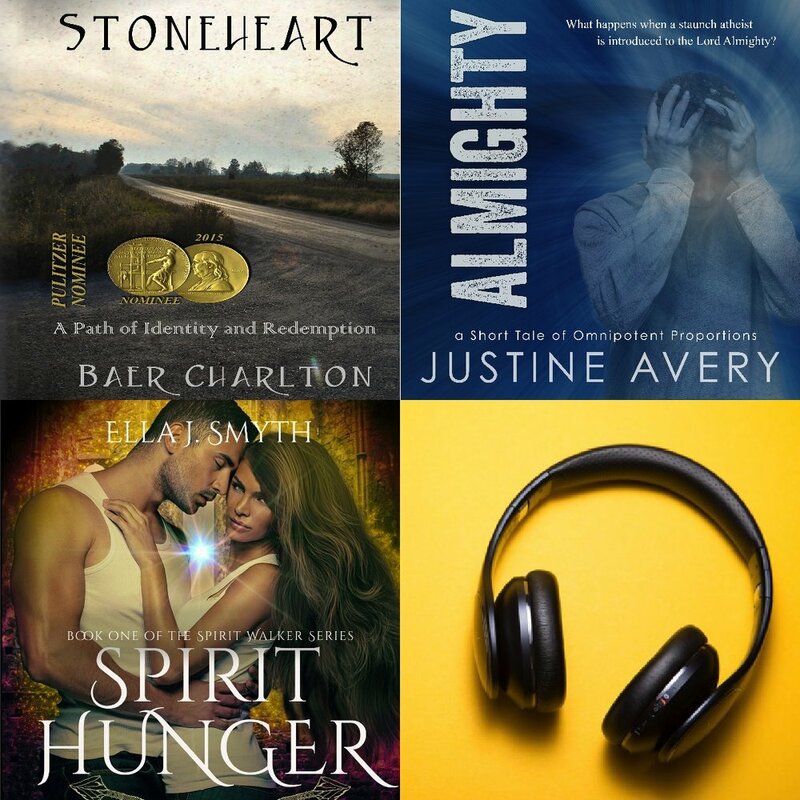 Two great books I recently narrated will be available soon: Spirit Hunger by Ella J. Smyth and Stoneheart by Baer Charlton, as well as the short story Almighty by Justine Avery. All are highly recommended. Also recommended: reading old notes you took in class.